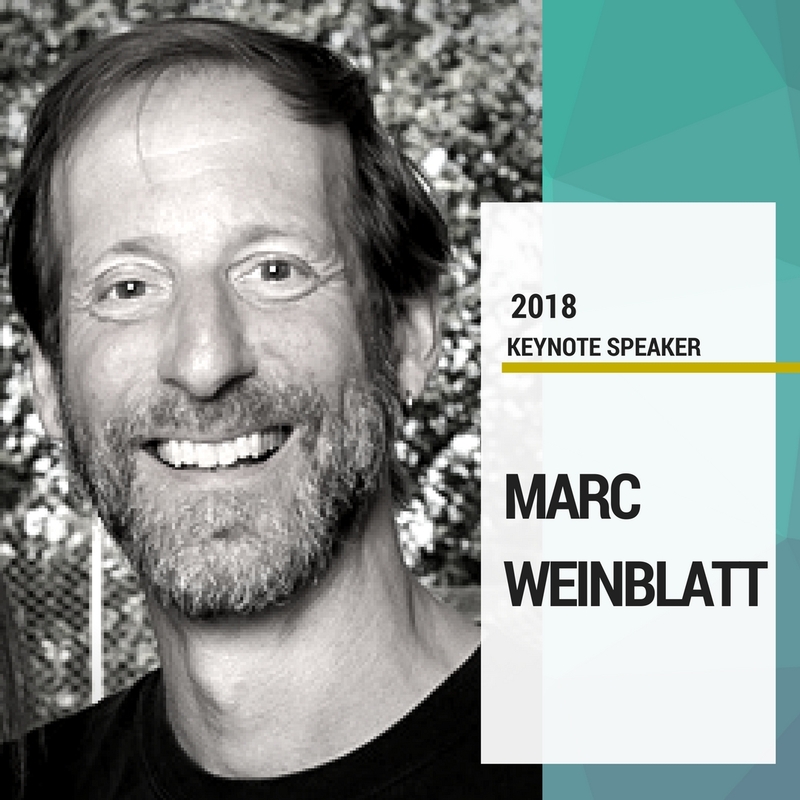 Marc Weinblatt has been a professional educator, theatre director, activist, and workshop facilitator since 1980 having extensive experience with both adults and youth. Formerly Co-Artistic Director of the Seattle Public Theatre, Marc is an internationally recognized leader in the use of Augusto Boal’s renowned Theater of the Oppressed (T.O.) to stimulate community dialogue and social change. He has worked with diverse communities ranging from police to homeless youth, grassroots organizers and laborers to University deans. Internationally, Marc has worked with activists in Norway, Holland, and Canada, youth workers in Guatemala, refugees in Azerbaijan, ex-combatants in Northern Ireland, construction workers in South Africa, slum families in India, community workers in the Republic of Congo, and victims of war, among others, in Afghanistan. Marc was named “Cultural Envoy” by the U.S. State Department for his work in the Congo in spring 2010. Marc regularly facilitates T.O. based diversity / anti-oppression workshops in a wide variety of contexts across the U.S. with a commitment to bringing a deep sense of spirit and humanity into social justice work. He also directs the multi-generational Poetic Justice Theatre Ensemble which incorporates T.O. and Playback Theatre techniques to generate community dialogue on burning social issues. One of Augusto Boal’s “multipliers”, Marc has trained thousands of people in the use of Theatre of the Oppressed techniques through his classes and annual week-long intensive training since the early 1990′s. Check out more of Marc’s work here. Briana Linden has been a leader in arts/culture/education non-profits since 1997; prior to that she was a preschool teacher. Most recently Briana was Director of Programs for Young Audiences where she co founded, with Tony Fuemmeler, the Teaching Artist Studio, an inquiry-based professional development program designed for and by teaching artists where the creative process is front and center as artists examine and articulate what lives at the heart of how and what they teach. Briana now helps organizations develop creative programming and leads educator workshops and arts education professional development all around the Pacific Northwest. Drawing upon big ideas within the arts, Briana demonstrates how creative approaches to teaching and learning not only give students the tools they need to ignite change in our communities as the leaders of tomorrow, but also the essential elements to make their own learning meaningful now. An artist and a mother, Briana works in social practice, encaustic, printmaking, drawing and photography. In 2016, she co-founded Motherist, a social practice experiment in artmaking between mother/artists and their children in which children’s ideas spur the creative process. 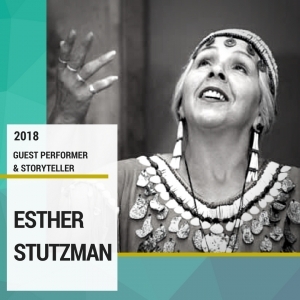 Esther Stutzman is American Indian, Kalapuya and Coos, from tribal groups in Western Oregon and an enrolled member of the Confederated Tribes of Siletz. The focus of her study throughout her life has been Indian history and culture and especially storytelling. Esther is a former classroom teacher, curriculum developer and program administrator for several Indian programs and projects. Currently, she works as a cultural consultant, artist-in-residence and lecturer for museums, libraries and universities. Her work with Indian Education Programs over the past thirty-nine years has led her to a deep belief in the cultural enhancement of American Indian Youth. It is because of this that she is also deeply involved in traditional youth camps, leadership programs and projects that offer Indian youth a positive self-image and the tools to become leaders and carriers of culture.